“What can we do?” “I’m BORED!” “There’s nothing to do!” Summer vacation begins here next week and I know that comments aren’t far off. I’m sure most parents know exactly what I’m talking about. It seems that the kids are always looking for ideas of what they can do to keep themselves entertained and busy once school is out. We’re not big on sitting in the house watching television or playing video games all day so we’ve made a list of fun things to do when bored. 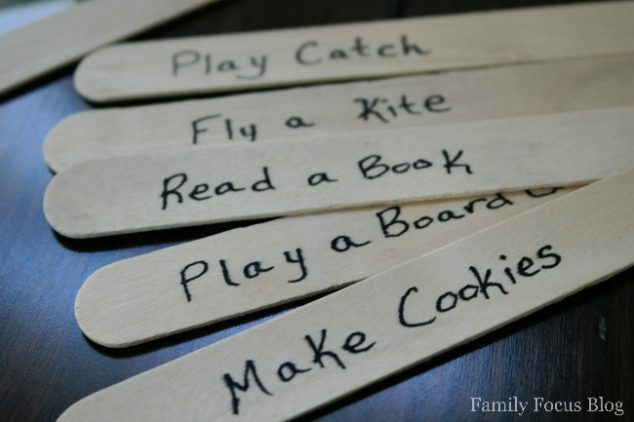 That list was transferred to sticks and into a cute “I’m Bored” Jar for those days when the kids just can’t seem to think of anything to do. 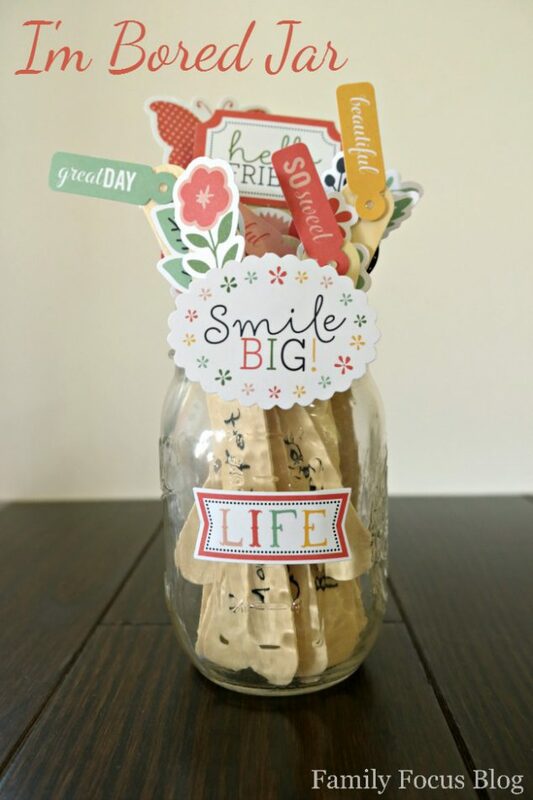 Begin by decorating your mason jar using the die cut shapes. You can find many adorable packs at the craft store for around $1. You could cut and print your own as well. The set I picked up had cute summery shapes and lovely sayings. Next, make a list of fun things to do when bored for the jar. I asked my kids to help come up with the fun activities list because I wanted the I’m Bored Jar to be full of things I know they love. We decided to make a few categories and made sure we had ideas for each. 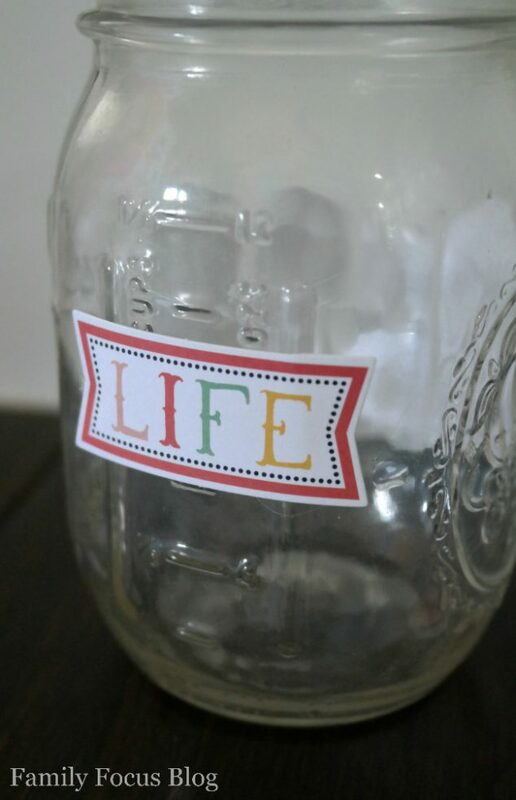 I used glue to attach fun cut outs with each category to the outside of the jar. What Can We Make? This is for crafts, cooking, baking and such. Quiet Time Activities! This is for reading a book, coloring, drawing, writing in a journal and other activities the kids can do quietly and on their own. Things We Can Do! This can be individual activities or things we do as a family like ride your bike, fly a kite, go for a walk, play catch, and so much more. Family Time! 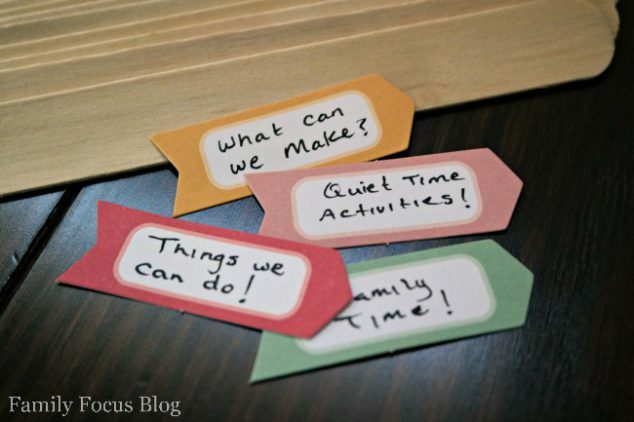 This is for things we love to do as a family like play a board game, make a pinata, have a picnic, play nature bingo, and have a scavenger hunt. 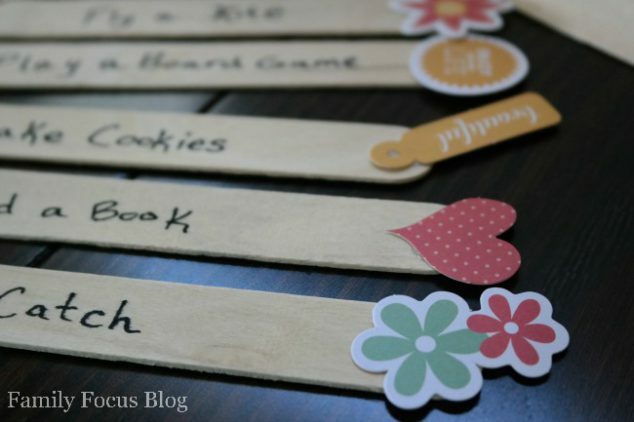 Once you’ve made your list of fun things to do when bored begin writing them on the popsicle sticks using permanent marker or a paint pen. 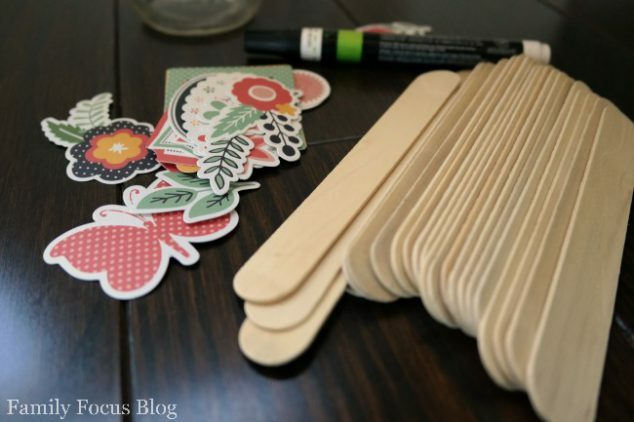 After all of the sticks have been made attach a die cut shape to the top of each one using hot glue. 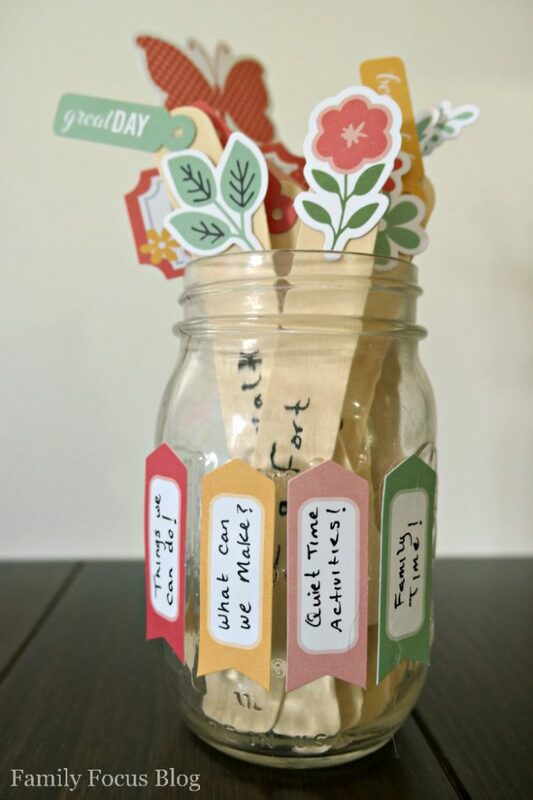 Place the kids activities idea sticks into your decorated mason jar and wait for the time to be right. It might not strike next week but you know it’s coming! 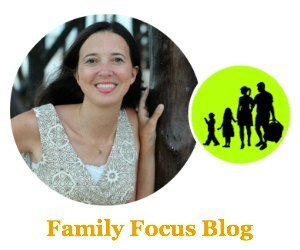 What are some fun things to do when bored that you encourage your kids to do when the I’m Bored Bug bites? Thank you SO much for sharing this! My kids often say those exact words… “I’m bored!” It makes me cringe. I’m going to pin this to my Pinterest board to show my other mom-friends! I sometimes I wish I had time to be bored, but when I’m lucky enough to spend time doing nothing, I treasure it.